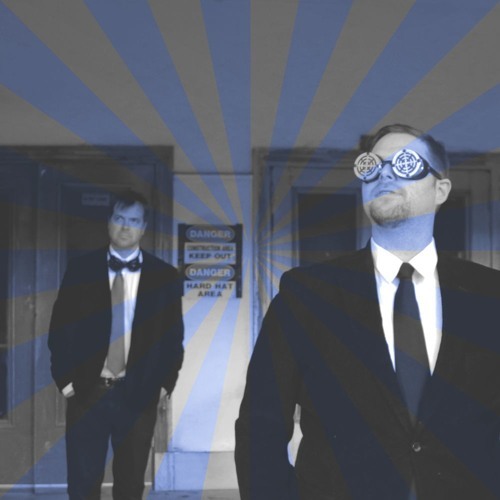 Data Recovery Project is a Washington, DC-based synth duo consisting of electronic artists C.P. Kush and Daniel Warren Hill. They channel retro Hi-NRG dance beats, trenchant observations, and reflective meditations, through thier own mischievous irreverence. Data Recovery Project performs regularly as a live-tronica act combining their original songs with mixed-live video elements. They have had appeared in U.S. cities from Boston, MA, to Key West, FL, and as part of the Fort Reno Summer Concert Series in Washington, DC. Somehow, they remain relatively unknown and almost certainly irrelevant.